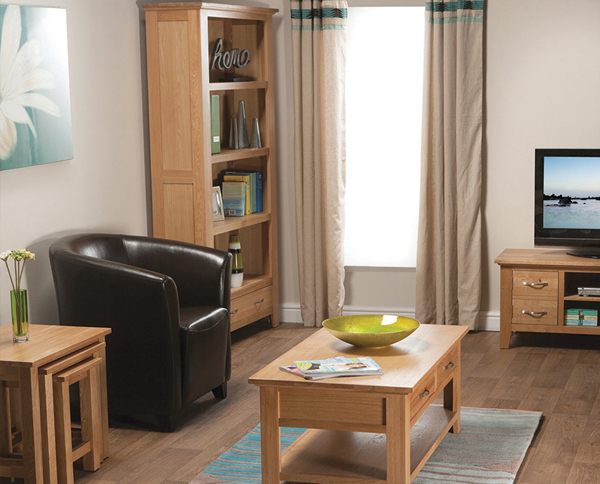 With a great range of bookcases available to suit all storage needs and to fit all types of spaces, you are sure to find a stylish bookcase that will be a smart and practical addition to any living room. 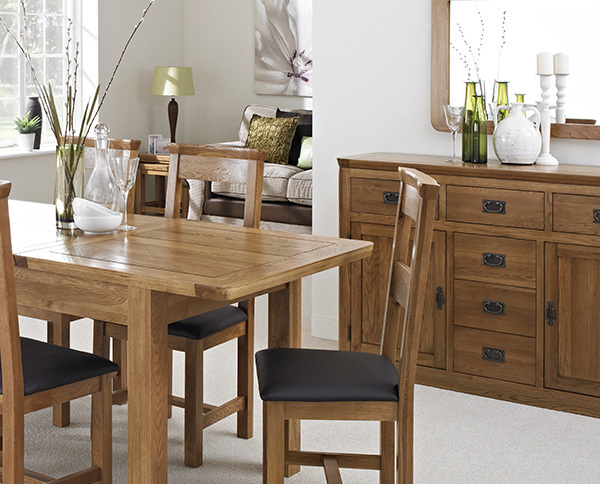 For a stunning contemporary look, the Urban Chic range has a lot to offer. 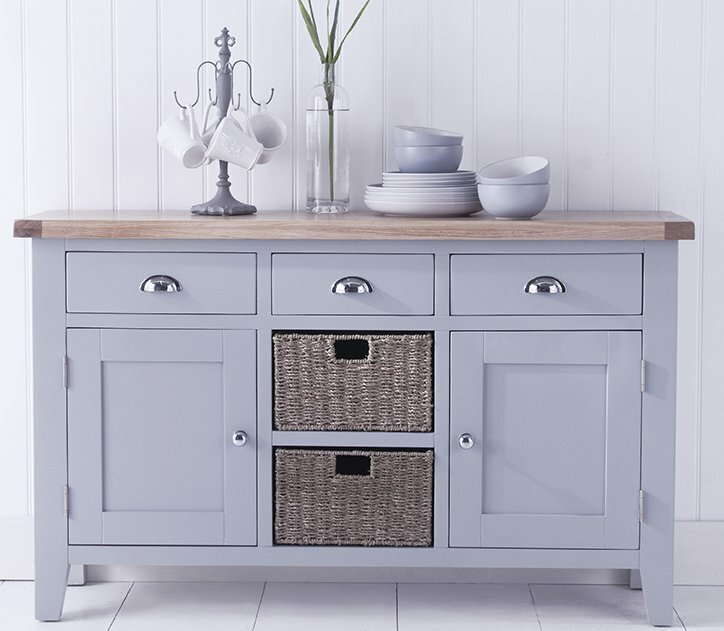 From large to low designs and a piece ideal for alcoves, Urban Chic designs, as the name suggests, are stylish pieces across the board – there is even an Alcove Bookcase with drawers. 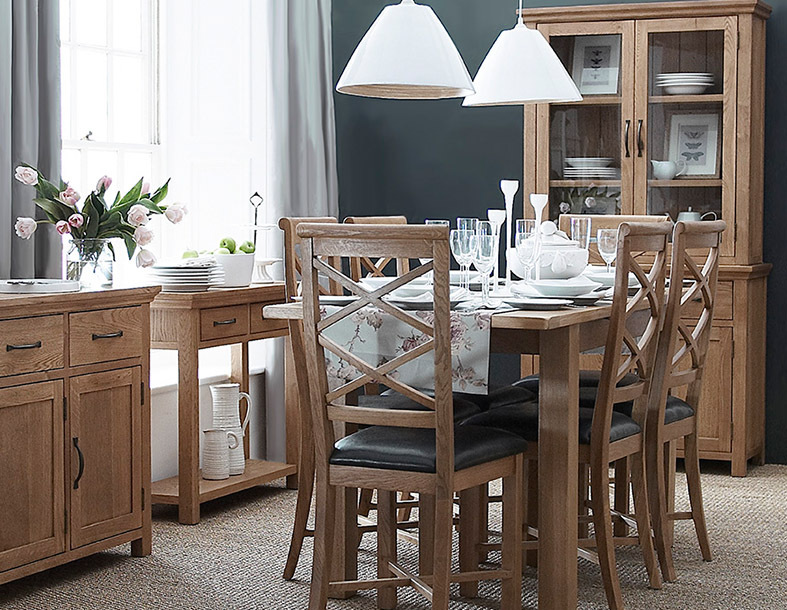 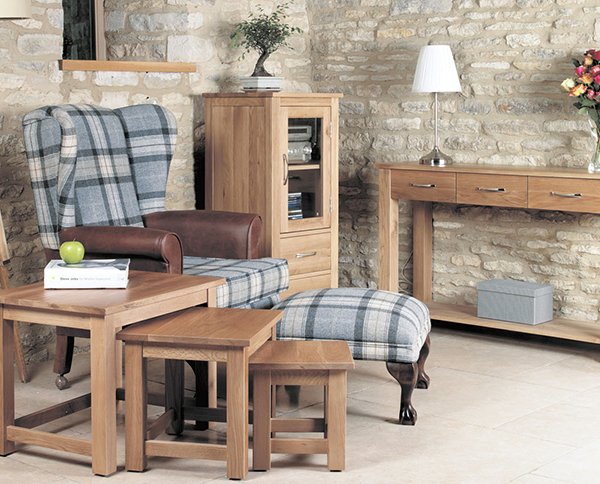 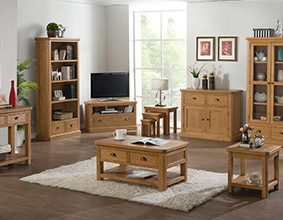 Equally impressive are the range of cube designs from the Camberley Oak collection. 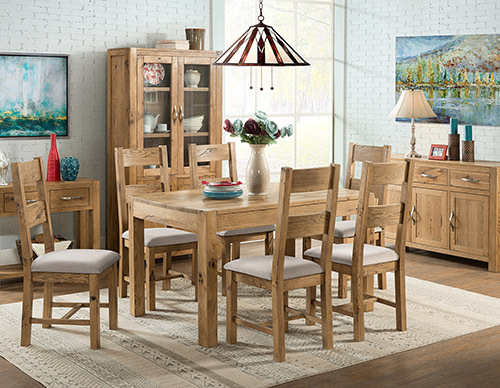 These are distinctive pieces that also have a really modern feel. 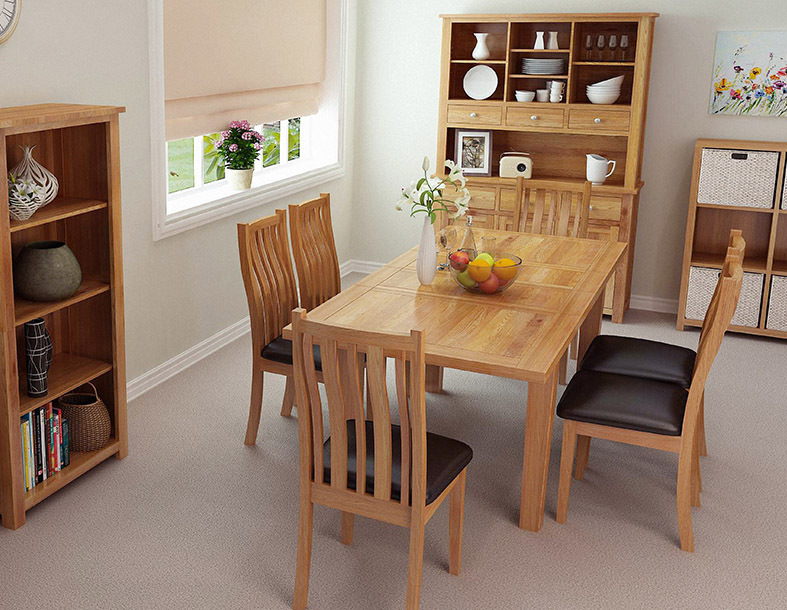 For a more conventional look, Camberley Oak also has small and large bookcases that feature the added benefit of a single drawer, offering you further storage options. 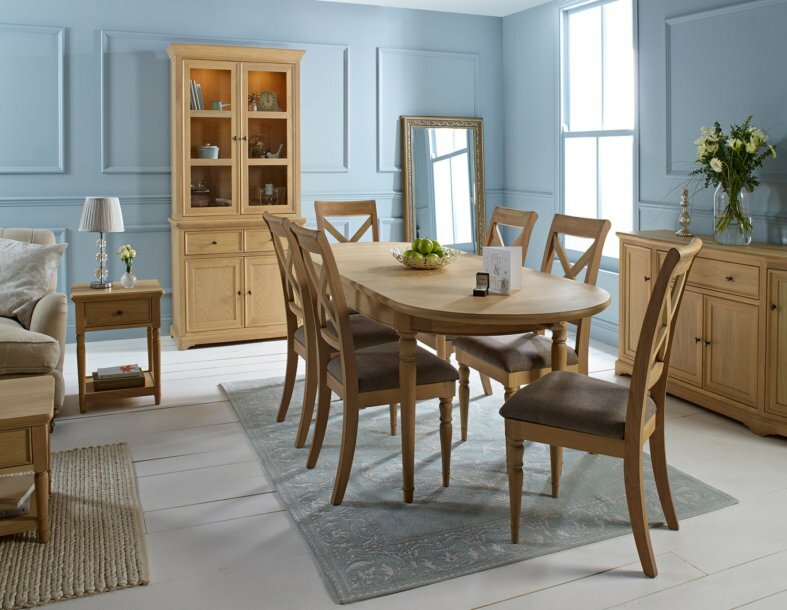 Similar choices are available in rich dark oak from the London Dark Oak range, and if you prefer a painted look, the Ascot Large Bookcase features two drawers at the foot of the unit. 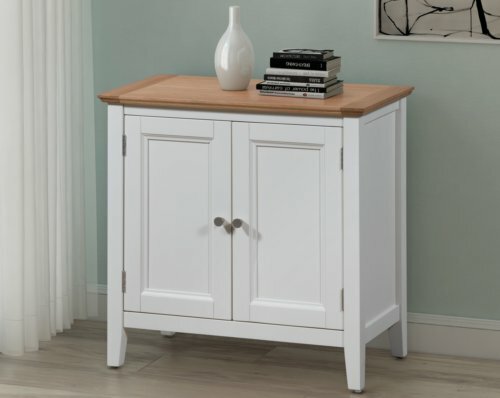 The stone white painted finish is complemented superbly by the piece’s solid oak top. 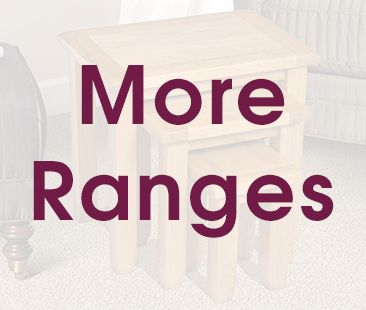 Bookcases to suit all tastes, needs and to match all design interiors are the order of the day with our impressive range of bookcases.